New mixtape from Trina with some nice features from French Montana, Gunplay, Slim Thug, Privaledge, and more. Bump Back 2 Business, the latest mixtape from Trina, which dropped on Monday, December 3rd, 2012. 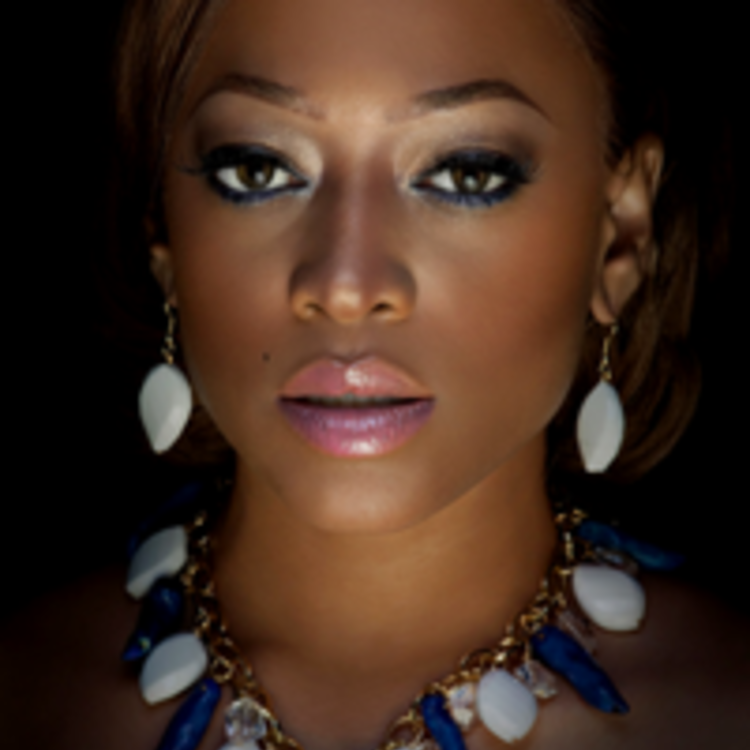 Trina's horizons are broadening with each new release, and Back 2 Business is no exception. It's a worthy addition to a catalogue that has seen much growth since Trina stepped foot in the rap game. We're looking forward to hearing more. The following artists are featured on the mixtape: French Montana, DJ Khaled, Nisha, Iceberg Shonie, Slim Thug, Dorrough, NishaRockstarr, Brianna, Gunplay, IceBerg, Privaledge. How does this compare to Trina's previous work? 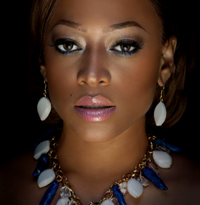 Have you heard Trina's Intro, featuring French Montana?